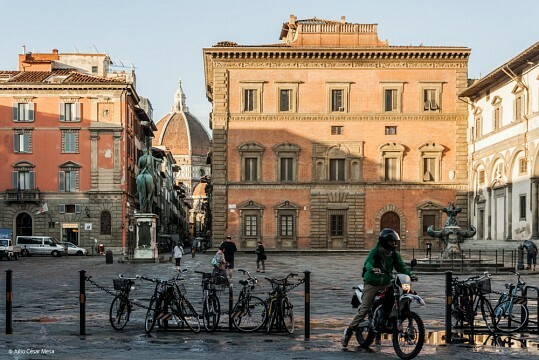 Piazza della Santissima Annunziata	Photo © Richard, enjoy my life! 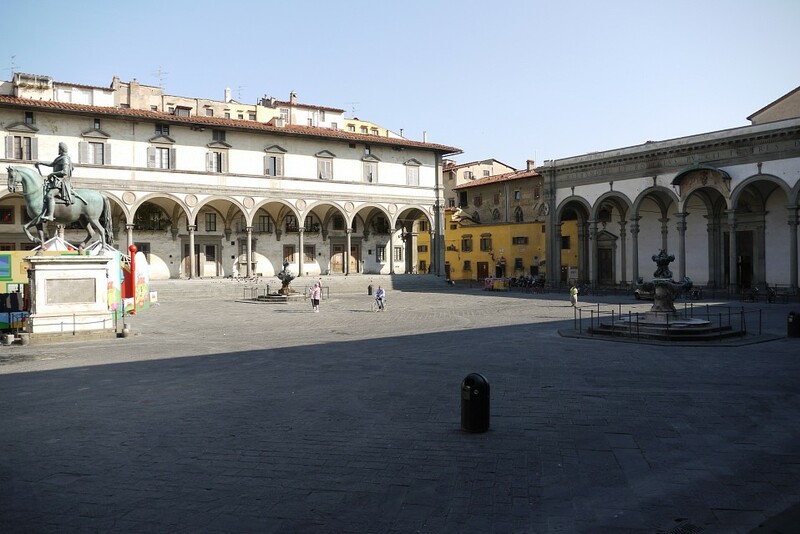 The Piazza della Santissima Annunziata is one of the most harmonious and beautiful public squares in all of Florence, Italy. 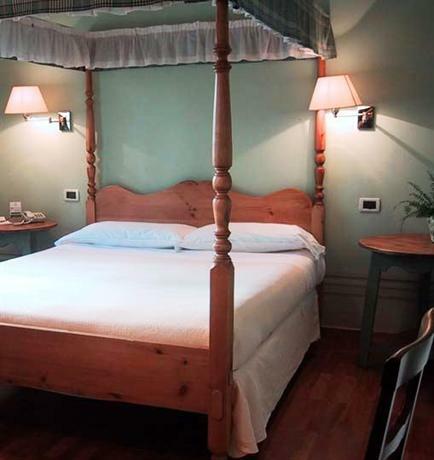 It shows off the architectural ideals of the Italian Renaissance period and is home to many works of the some of the greatest artists of that time period. Arcades with balanced porticos border this pedestrianized square on three sides, one side of which belongs to the Ospedale degli Innocenti, or Hospital of the Innocents, founded in 1421 in the first orphanage in Europe. The fourth side is made up of the portico of the Santissima Annunziata Church , the church that gave the square its name and houses the masterpiece Miraculous Annunciation. That painting was supposedly finished by an angel while the painter slept and has made the church a major pilgrim destination. A large, bronze, equestrian statue of Ferdinando I de’Medici created by Giambologna stands in the middle of the square. The area was chosen by the Florentine members of the Servite Order as the site for a new church in 1250. 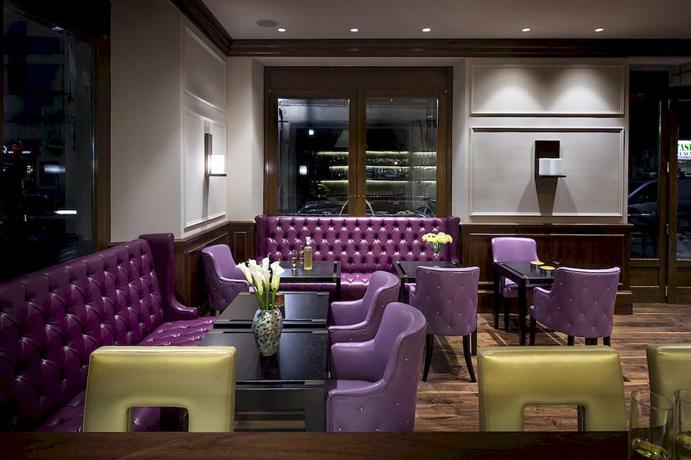 In the mid-13th century, this was a rural area outside of the city walls of Florence, known as ‘Cafaggio’. The church’s name comes from a painting by one of the monks that, according to the legend, was finished by an angel in 1252. The painting, known as the ‘Miraculous Annunciation’, was placed in the church and almost immediately began drawing in pilgrims. The present-day building was constructed in the 15th century by architect, Michelozzo, and his helpers; the portico dates from 1601 and was added by Giovanni Battista Caccini. The church’s portico was an imitation of the façade of the early 15th-century Ospedale degli Innocenti by Brunelleschi that lies on another side of the square. 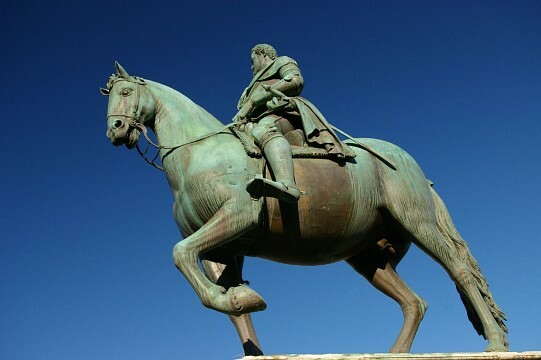 The equestrian statue of Ferdinando I de’Medici was created in the beginning of the 17th century by Giambologna, a Flemish sculptor who had moved to Italy, and Pietro Tacca, one of his students who later designed the two fountains on the square. Nowadays, the square is a friendly public place, surrounded by historically significant buildings and monuments and a couple of interesting museums. The Santissima Annunziata Church is situated on the north side of the square. It is a parish church that was established by the Servite Order in the mid-13th century. 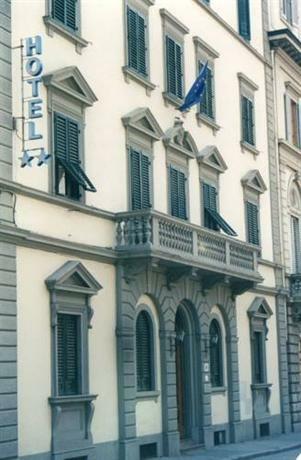 The beautiful portico reflects the design of the porticos that Brunelleschi did on the Ospedale degli Innocenti. The interior of the church consists of nine chapels; the middle was designed by Giambologna as his own grave. While the church was completely covered with gorgeous decorations and frescoes, most visitors go there to see the Miraculous Annunciation paintings that made the church an ongoing pilgrim destination. The painting depicts the ‘Annunziata’, or Annunciation, which explain the name of the church and of the square. The Ospedale degli Innocenti, or Hospital of the Innocents, is located on the east side of the Piazza della Santissima Annunziata. This was Europe’s first orphanage, opened in 1445 and a place where women could anonymously leave their unwanted babies. They would place them on a circular stone and ring the bell. The stone was then turned around, thereby moving the child inside the building. The orphanage’s stunning portico was designed by Brunelleschi in 1419 and was the very first classical loggia in Florence. Later on, this portico would serve as a model for other porticos by other Renaissance architects. The portico is beautifully decorated with terracotta medallions of babies by Andrea della Robbia , a Florentine artist specialized in ceramic reliefs. The building now houses a small but fine painting museum and a few offices of UNICEF. The majestic square is overlooked by the equestrian statue of Ferdinand de’Medici, dating from the early 17th century. The statue faces the ancient Via dei Servi and the Florence Cathedral. The square is also home to two peculiar bronze fountains depicting fantastic mythical creatures. 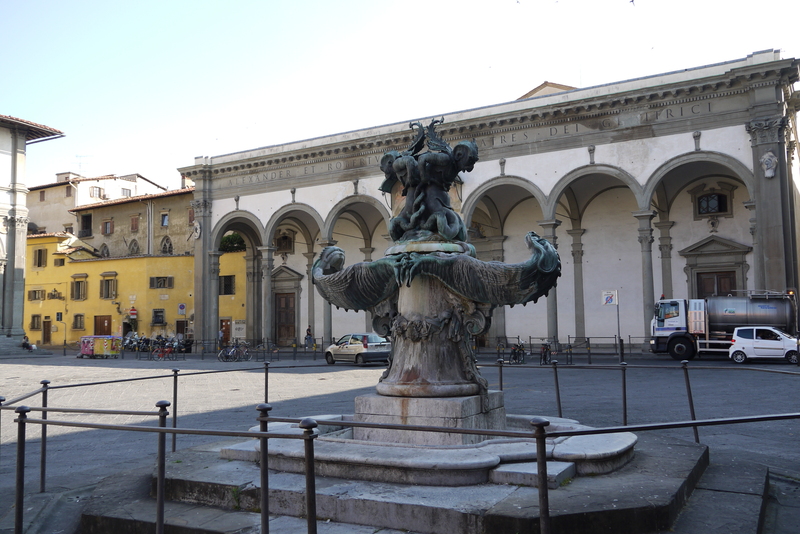 The courtyard of the Ospedale degli Innocenti can be visited for only €1 ($1.15). It is open from 10 a0 feet to 3.30 p0 feet from Monday through Saturday, and from 10 a0 feet to 1.30 p0 feet on Sunday. The thing to do on this square is go stand in the middle and turn around, looking at the magnificent porticos and architecture. The painting inside the church is, of course, worth taking a look at as well. 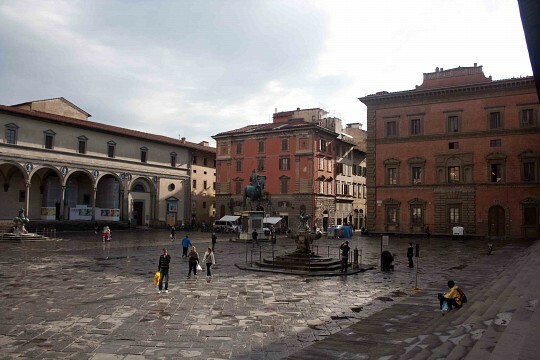 Located in the north of the Florence city center, the Piazza della Santissima Annunziata is easily reached on foot. 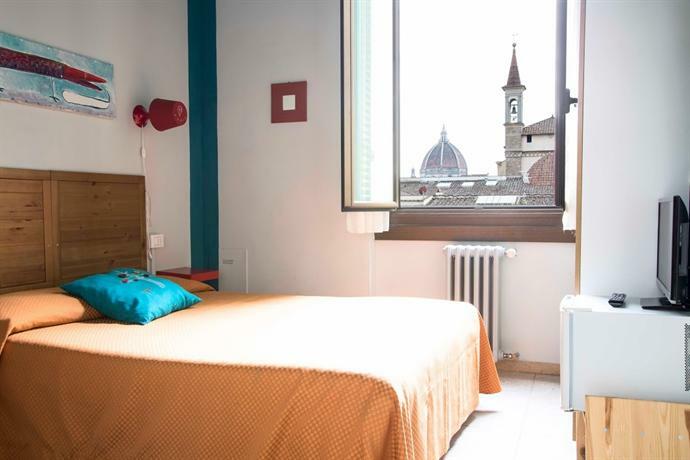 From the Florence Cathedral, it is only a short walk in a northeasterly direction along Via dei Servi. 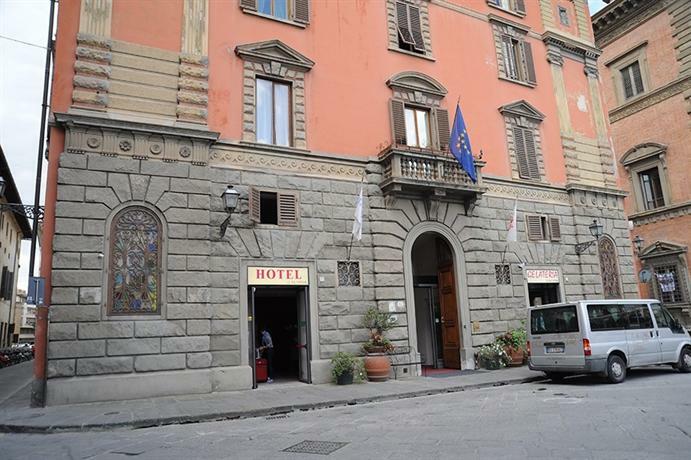 There is also a bus stop nearby, at Via Cesare Battisti. Other landmarks worth seeing in the area include the Galleria dell’Accademia, the Piazza della Signoria, and the Ponte Vecchio. P1220846 - Piazza della Santissima Annunziata. Photo by Richard, enjoy my life!